When you hand your lawn care to us we will ensure your lawn receives the best available treatments at the right time for your lawn. We have a huge range of products including liquid fertilizers so that we can continue supplying your lawn with the nutrients it needs even if the conditions are too dry for a granular feed. 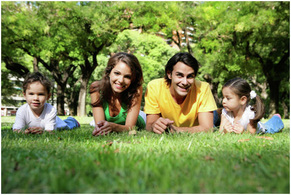 All you really need to do is ensure that we have access to the lawn and that the lawn is clear and ready to treat. We will do the rest. 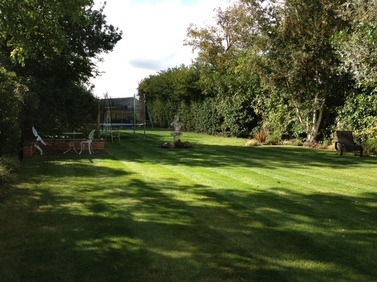 Expert Lawns offers Lawn Care and Lawn Feed treatments across Surrey, Hampshire, Berkshire, and West Sussex. We Offer An Organic Based Range Of Fertilizers; Safer And Kinder.